It seems crazy that a front office would wants to rid itself of a coach who has, despite all obstacles, managed to not only keep this team together but help it find success. 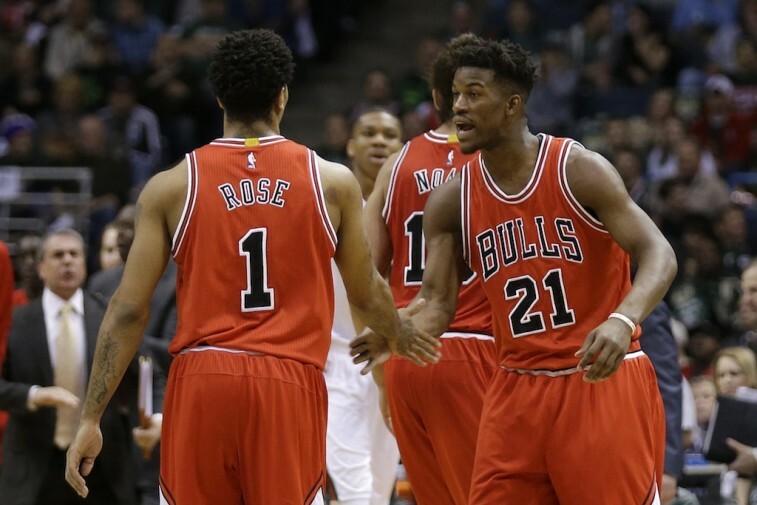 Over the past few seasons, the Chicago Bulls have been riddled with injuries, and yet they continue to compete and play competitive basketball. But none of that seems to matter to this organization. The Bulls front office can’t seem to get out of its own way, and people close to the head coach believe, no matter what, he will be fired at the end of this season. One thing is for certain: If Thibodeau became available, there would be plenty of interest. In his five seasons as the Bulls head coach, Thibs has amassed a 255-139 record with a .647 winning percentage. He is respected among coaching circles and is believed to be one of the best defensive minds in the NBA. Unfortunately, sometimes one’s relationship with the big wigs trumps success on the basketball court (just ask Mark Jackson). And if that’s the case, the writing may already be on the wall — regardless of how the 2015 NBA Playoffs turn out, the Bulls may be led by a new coach next season. Still, we can’t imagine Thibs would be out of a job for too long. In fact, we’ve already started to think of some possible fits. 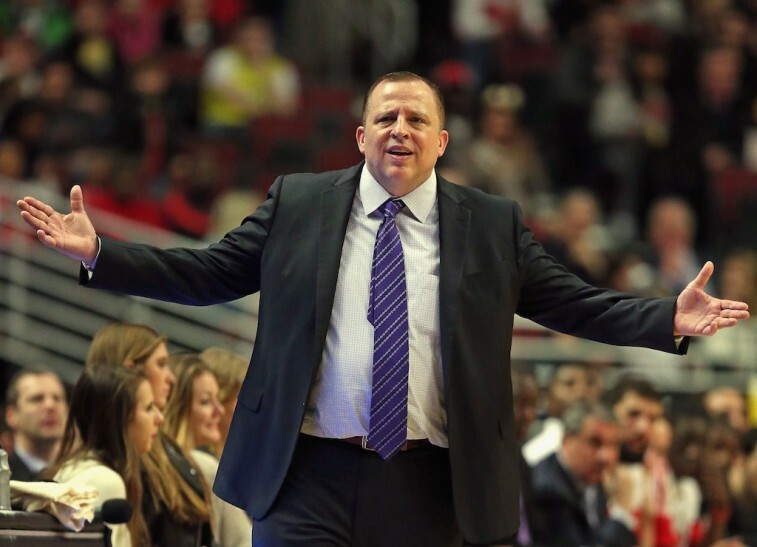 With that in mind, here are five potential landing spots for Tom Thibodeau. The Orlando Magic are said to really like Tom Thibodeau. In fact, word on the street suggests that the organization wants to see how things play out between Thibodeau and the Chicago Bulls before it looks to make a coaching hire. That’s commitment right there. Still, it does make sense. The Magic desperately need someone to come in and fix things. Given his defensive specialties, Thibodeau could certainly help. This season, the Magic gave up 101.4 points per game (23rd of 30) and were 24th in the league in defensive rating (107.7). The Bulls head coach has the skills to make the necessary changes, but it’s unsure whether he would even want this gig. 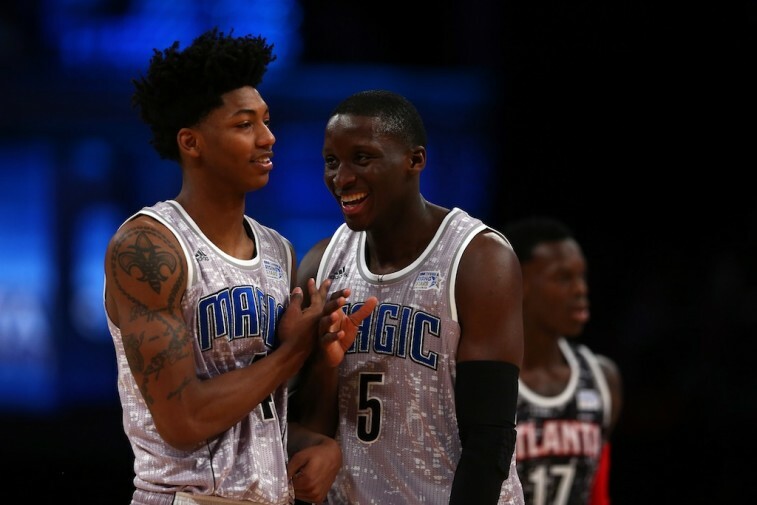 Orlando has some good pieces in place — especially with Elfrid Payton, Victor Oladipo, and Nikola Vucevic — but they’re a young bunch. Thibs might not be down for that sort of thing. Still, the Magic are prepared to wait and find out. Monty Williams is still running the show in New Orleans, and the Pelicans had a surprisingly prosperous 2014-2015 campaign. They finished the season with a 45-37 record, made it to the postseason as the eighth seed in the Western Conference, and have the future best player in the NBA in Anthony Davis. You’d think his job would be secure, but that might not necessarily be the case. 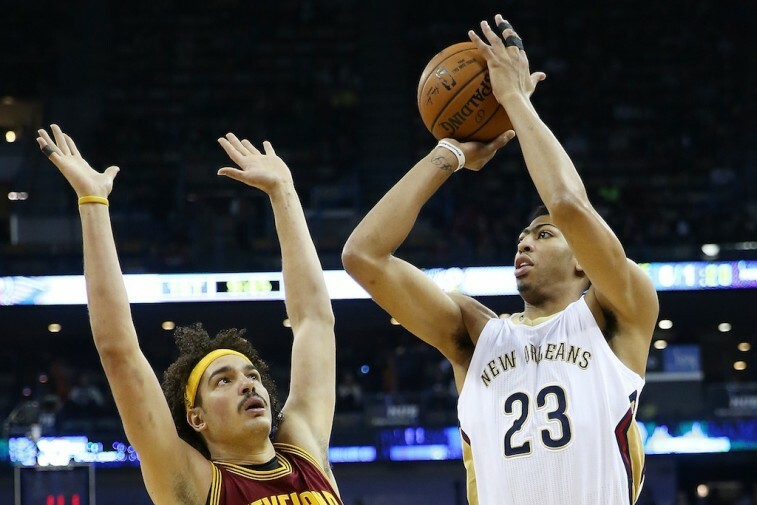 With Davis on the team, the future is certainly bright for the Pelicans. But there was a point in time when Williams found himself on the hot seat this season. If the organization is still not convinced that he is the right man to lead the team into the future, and Thibodeau finds himself unemployed, the Pelicans front office might see a golden opportunity to snag an upgrade at the coaching position. New Orleans was 22nd in the NBA, with a defensive rating of 107.3. Just think of what Thibodeau could do if he had a guy like Davis anchoring his defense. Good luck attacking the paint then. This is one of those wild-card picks. After all, coach Lionel Hollins just completed his first season at the helm, and the Brooklyn Nets made the postseason after snagging the No. 8 seed in the East. And yet, despite being a playoff team, the Nets could use a good amount of improvement — specifically on the defensive side of the ball. 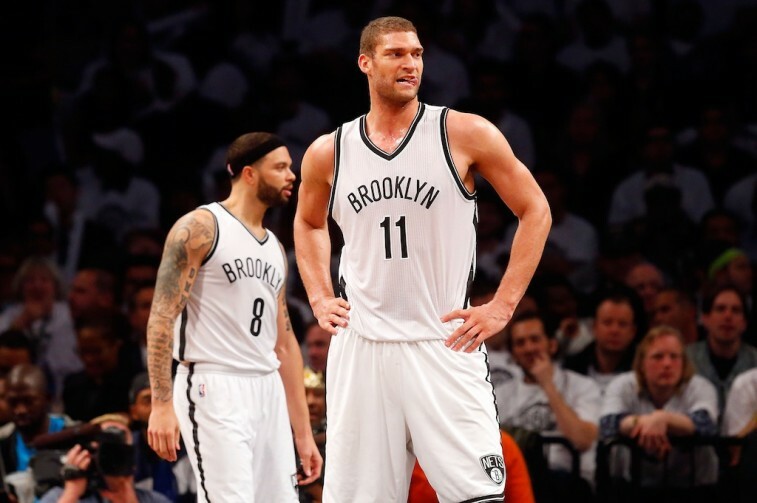 Center Brook Lopez came into his own this season. With averages of 17.2 points, 7.4 rebounds, and 1.8 blocks per game, he should be the clear focal point of this team and someone you can build a strong defense around. If Thibs was calling the shots, the Nets could improve their defensive rating and potentially do better than allowing 100.9 points per game. We’re not even sure the Nets brass is considering making a coaching change. Still, if the Bulls opt to fire Thibodeau, it might be worth thinking about. With LeBron James’s homecoming, the Cleveland Cavaliers returned to their winning ways. Granted, it may have taken longer than most expected, but the Cavs found eventually found a groove. Now they’re in the postseason as the No. 2 seed, and most believe this is the team to beat in the Eastern Conference. But what happens if this team doesn’t make it out of the conference semifinals? What happens if they fall short of expectations? The front office has backed first-year head coach David Blatt time and time again, but would they do so after an early playoff exit? All season long, James has preached patience, but let’s be real for a second. He knows that his championship window is getting smaller each and every day. The next generation of NBA talent is making a push, and it’s only a matter of time before someone new sits on the throne. James came home to win — and he came home to win now. 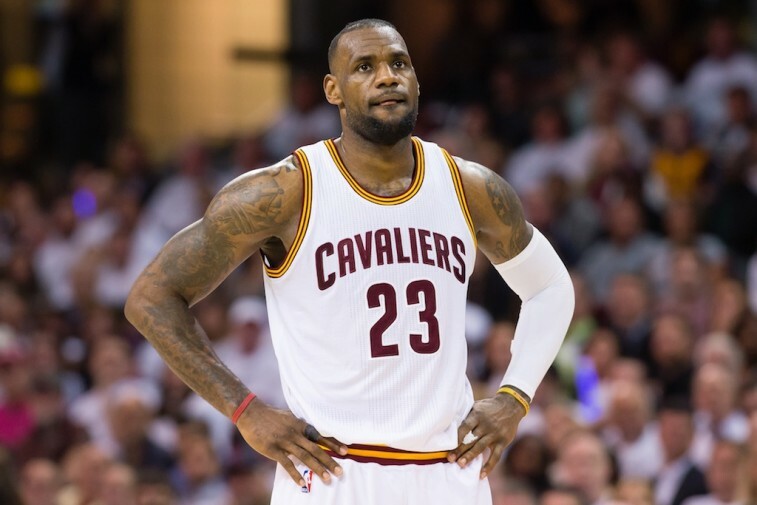 If he’s unhappy at the end of the season, the Cavaliers front office will make the necessary changes to appease him. He may not want a new coach. But then again, he might. Here’s a crazy thought: He could stay. We know that it’s been reported that the relationship between Thibodeau and the Bulls front office has soured beyond repair, but you know what could fix that? Winning. Knocking out the Cleveland Cavaliers in this postseason could potentially do wonders for this perceived rocky relationship. Then again, maybe it won’t. Maybe too much damage has already been done. And that would be a shame. The Bulls are believed to prefer a guy like Fred Hoiberg as their coach. But there’s no way he could’ve done a better job over these last few years than Thibodeau. He’s the right man for this job. Now we get to see if the Bulls decision makers feel the same way.